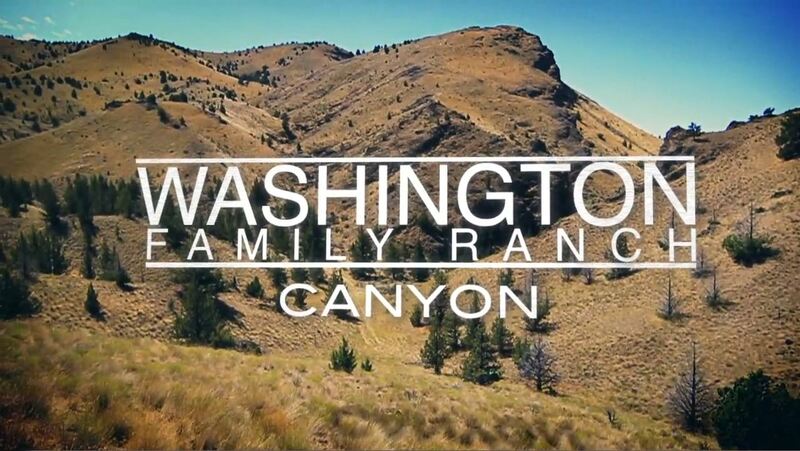 We will be heading to an amazing Young Life camp located in Antelope, a high desert town in Central Oregon! This camp trip is open to all high school students in Ketchikan who have finished their 9th, 10th, 11th, or senior year. Ground transportation details will be finalized at a later date with the general plane of caravaning to Salem, OR from PDX. Overnighting in Salem, dinner provided. Light breakfast morning of the 15th provided. Followed by approximately 4 hour caravan to camp with at least one 30 minute stop in Redmond, OR, on the way for lunch at a Fred Meyer's where student may purchase lunch and other items they ma want with them at camp. Caravan from camp to PDX. Approximately 3 hour drive. We will have one stop in Biggs Junction, OR, for short lunch. We will be on a time crunch and will hurry to the airport for our flight. Please contact Area Director Ashley Wardrop if you wish to arrange other travel options. For every 6 campers one leader attends camp with the campers and a small portion of camper fees go toward leader costs to allow our voluteer leaders taking time off work to attend camp with our high school friends to build friendships. This link should only be used for donations, not camp payments toward your camper. There is a 5% processing fee on all card based transactions, however a bank transfer has no fee and 100% goes to camperships.